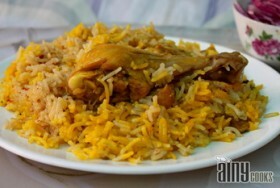 Student Biryani is famous Birayni in Karachi. You can get similar taste at home too, if you are away from… Read More..
You can make Restaurant style Fried Rice at home in no time. 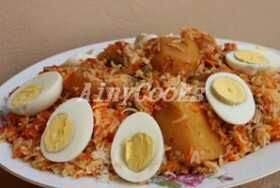 Just follow few steps and enjoy Rice with… Read More.. 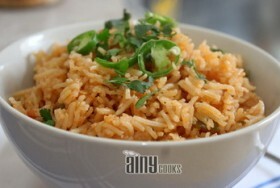 This rice recipe is very different and delicious. 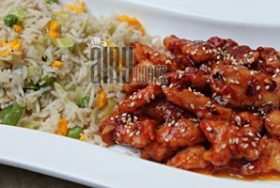 BBQ flavored chicken with creamy rice will tantalize your taste buds. 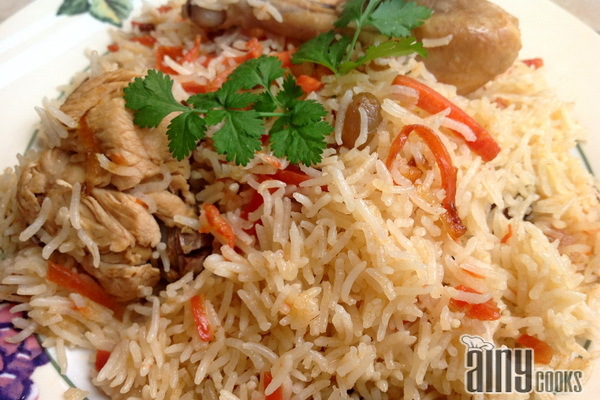 You… Read More..
Afghani pulao or Kabuli pulao is a national dish of Afghanistan. Festivals and celebrations are incomplete without this rice dish.… Read More..
Al Kabsa or Kabsa rice is Arabic Rice dish. 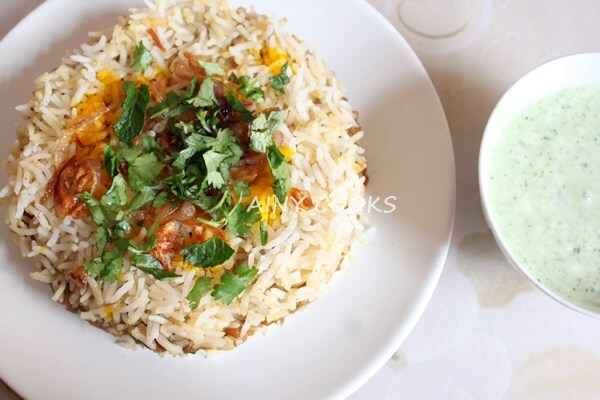 Serve this dish with Tomato Chatney or sauce which will enhance… Read More..
A recipe by Sherien Anwer, perfect comfort food for hot summer lunch. 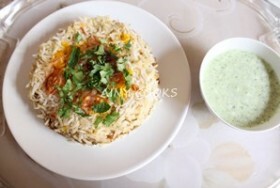 Prepare Mint Raita and serve with these Rice.… Read More..
Green Masala/ Hara masala or Chutney Chicken biryani is my special post for Pakistan day 2016. 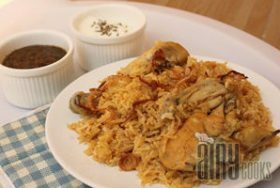 Pakistan Day is… Read More..
A prefect lunch time recipe for your family specially your kids will love this biryani. Aromatic and delicious my favorite… Read More.. 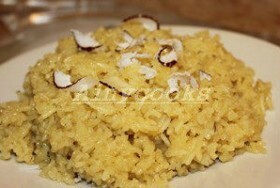 I saw my mother making bhagare rice/ chawal with this recipe. 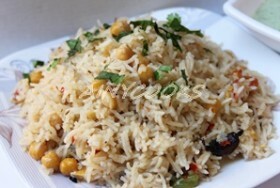 I can not forget the Aroma and taste of… Read More..
A traditional Sindhi dish. 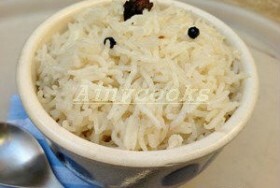 A bit different from my recipe of GUR WALE CHAWAL but very delicious in taste. 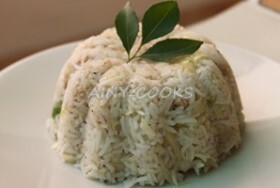 Try… Read More..
A must try recipe for rice lovers. 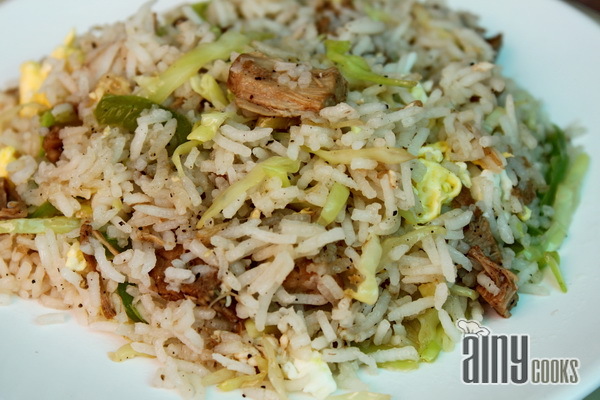 Serve this rice dish with Sashlik , beef or chicken chilies etc. 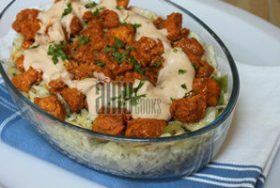 You… Read More..
My mother was making this dish, she learned it from a Hyderabadi family in Karachi. I love to serve and… Read More.. 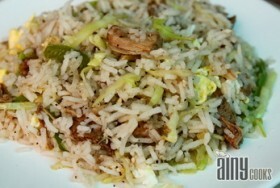 This recipe is very different from our typical Pakistani rice dishes. 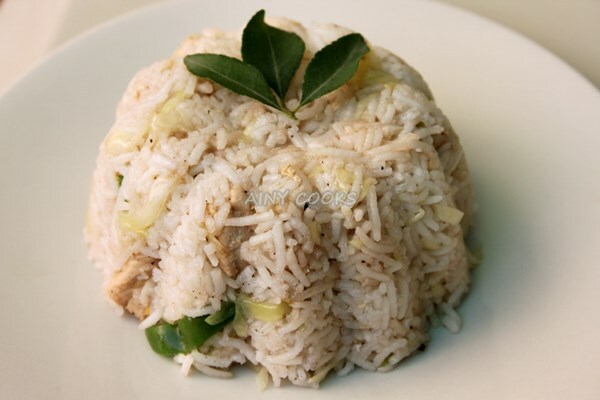 Frying rice is a very interesting step before cooking… Read More.. 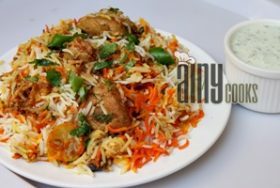 I hope you will like this recipe, after Tikka Bryani now proudly presents Tikka pulao….LOLZ….Make lavish dish in few minutes… Read More..
Fried rice is all age favorite. 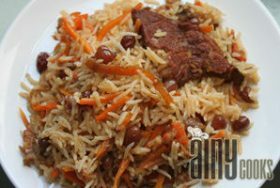 This popular dish is very easy and quick to put together if you have… Read More..
After marriage when i settled In Attock, it was a great surprise for me to see hundred of Afgan families… Read More..